Since I mentioned The Pale Horse several times in the last post about Lan Chi, I thought I would review it next. Season 1 is currently complete and Season 2 is still serializing on DAUM, so this review is going to be just for Season 1. But before I begin I have to state that this season alone far exceeded my wildest expectations, and that it is absolutely worth reading all the way to the end even if the beginning doesn’t pique your interest – stick it out you will be blown away by the masterfully crafted plot. Besides, at 34 chapters part 1 is really not long of a read. Summary: Set in the France 1835. The pretty Rose Dupre is bullied and called the witch’s daughter. People say her mother is a witch who kills and eats humans. However, Marie and Peter don’t believe all those rumors and decide to protect Rose… But what if the rumors are true? Scanlation links have been taken off now that official English versions are available! The artwork is gorgeous. 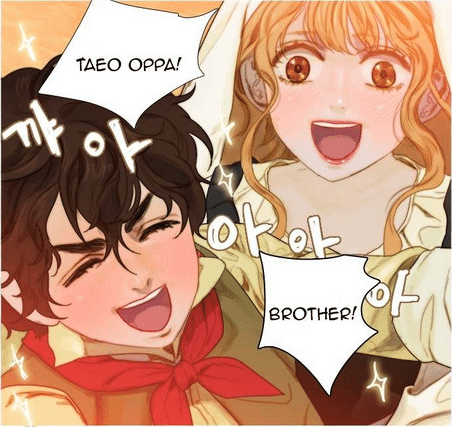 I would venture so far as to say that this webtoon probably has the best artwork of all webtoons I’ve ever read. The amount of detail put into the facial expressions of the characters are just amazing. It’s hard for me to put into words so I’ll let you judge for yourself from the images uploaded on this post. The colors are soothing and the way the artist way about lighting and shades. It works really well together with the 19th century France setting. 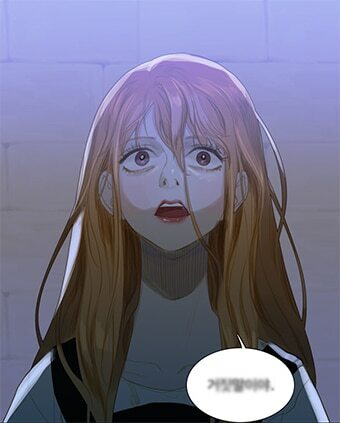 As this is a webtoon, I would strongly recommend reading it in either the original website or finding a way to read it in the original long-scroll format. IMO the page-by-page click style of most manga hosting websites doesn’t do it justice. As you can see to the right, there are some panels that you wouldn’t be able to get full appreciation of without scrolling down further, because the artwork continues as you scroll. I think the manga sites tried their best to cut the pages appropriately with the least amount of damage to the actual art, but it’s never going to be as seamless as the original. 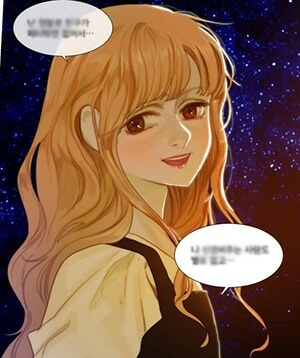 This is probably the only regrettable thing about the webtoon scrolling style. They will never have the full-color two page splash art that manga serialized in actual magazines have, unless the author makes concept art, nor will they convert well to printed form, even if publishers do take interest in printing them mass market for retail sale… sigh. 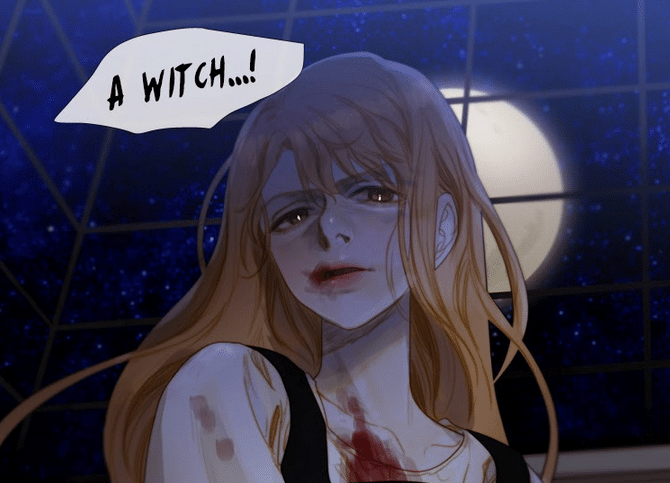 The storytelling style of this webtoon varies between a “once upon a time” storybook style of the background legend regarding the witch, and the real life interaction between the main characters. Personally, I like the storytelling style a lot. It really makes me feel as though I am reading a classic Victorian-era gothic novel, except Victorian might not be the right word because this is France. Well, you get the idea. It starts a bit more on the slow end, centering on the relationship between the children Marie, Pierre, and Rose who has been bullied since youth, but from the very first page the foreshadowing of the “witch” who terrorized the village 12 years past is woven into the tale, and without giving too much away (spoilers down below) all I can say is that about 10 chapters through it begins to pick up, and about two-thirds of the way through you will see the story in a whole new light, so even if you find the first chapters a bit boring to start, try sticking it out until then. Rose being the witch herself added an amazing level of complexity to the story. The author mentioned in one of the author’s notes that he wanted to write a story about a girl who found out that her whole life was a lie, and eventually that even she herself was a lie. While I’ve seen similar themes before before in books and other stories (e.g. the life of a “clone” who didn’t know he/she was a clone), I’ve never seen it done in quite this way and this has got to be one of the most interesting premises I have ever come across. Tokyo Ghoul has a similar theme running through it of ghouls that prey on humans yet wish to peacefully cohabitate, but this webtoon has the added twists of 1) the witch spent 12 years unaware of her true nature, 2) she is the ONLY one who has this problem, as opposed to an entire subspecies of ghouls, and 3) she cannot die. Personally I think the unable to die part is the most interesting of the three, because it adds a whole other level of troubles which have also been explored in other stories, where an immortal or those with a longer lifespan are doomed to watch those whom they care about die before their eyes over and over again while they keep on living. Kubera touches on this through the lifespans of halfs and quarters, and Immortal Rain is a good example of a similar protagonist who cannot die, but, of course – he doesn’t have to eat people to survive, which spares him a good deal of the troubles that come with it. At any rate, I am extremely excited for Season 2. At the time of writing this post I’ve read what’s out so far, but the author has indicated that Season 2 is going to be much longer than Season 1 and also that there will be a Season 3 to top it all off. It sounds like the author already has an idea of where the story is going, and if it is as well planned and thought out as Season 1 was, this could go down as one of the greatest masterpieces ever drawn. In the story, the Pale Horse is said to be the alternate name of the witch, representing the bringer of death. The Four Horsemen of the apocalypse are referenced, as the White Horse of Conquest, the Red Horse of War, the Black Horse of Famine, and the Pale Horse of Death, respectively. 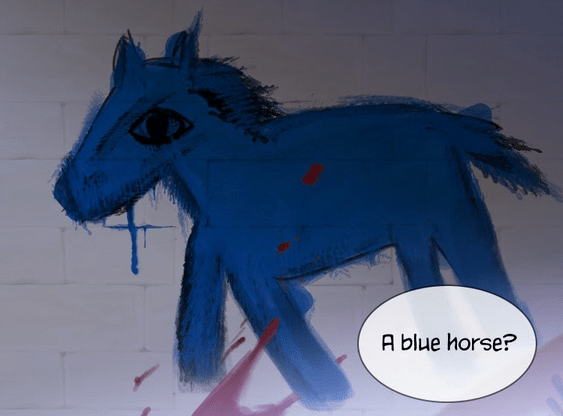 The actual horse is represented with a drawing by the witch, of a small blue horse. Interesting random fact – Agatha Christie has a crime novel by the same name. The novel centers around a mysterious chain of deaths which are all somehow connected to an old inn called the Pale Horse, in which three witches (a likely nod to Macbeth) rumored to do black magic reside. The characterization is very well done, particularly for the children, and IMO does a good job of portraying the subtle ups and downs of puberty. Each character strongly gives off the feeling of being a real person, to the point where if I wouldn’t have been surprised at all if the story was adapted from a classic novel. Personally I find this very refreshing as the fantasy genre in particular tends to have more exaggerated characters. Even my favorite characters are oftentimes more like lovable/awesome caricatures than they are realistic (re: Saiyuki). I would attribute this in large part to the excellent art. Of course, this only applies to Season 1. From what I have read of Season 2, I anticipate that more “typeified” or stylized characters will be incoming, especially when we start getting into supernatural beings, but well… we’ll just have to wait and see. A beautiful young girl. Growing up, she and her mother were reviled as the witch and the witch’s daughter, and Pierre and Theo Grand are two of her only friends. Very sensitive, tends to overthink, bottles things up, and then explodes and feels bad about it afterwards. Also emotional and cries easily. As someone who tends to be more sensitive myself, I can sympathize, haha. Her mother is shown to be an extremely sweet, kindhearted woman that adores her daughter, and the people who know them well have trouble believing that either of them can have anything to do with the witch. A young shepherd and Rose’s best friend. 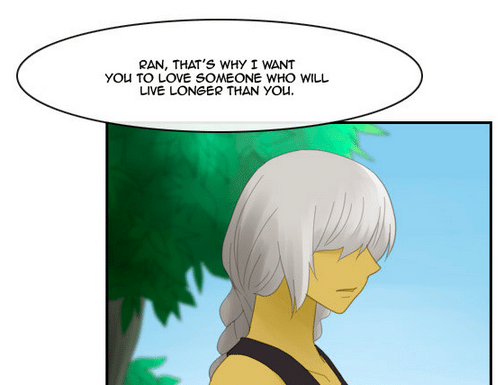 He cares a lot for Rose, although he is quite dense when it comes to relationships and girl’s feelings. A simple, straightforward guy. You can tell he has led a carefree life from the way he speaks and acts. 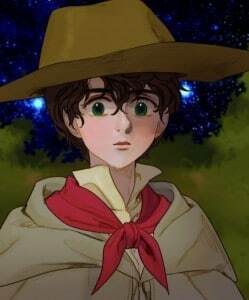 Being so close to Rose’s family, he is firmly convinced that they have nothing to do with the witch and that the villagers’ hate is misdirected, and is sometimes overprotective of Rose, and also utterly perplexed by her complicated feelings. Loves his family and Rose most in the world. Pierre’s childhood friend. She grew up in a family of many siblings with a rough mother, and is very tomboyish, roughhousing with Pierre, insulting each other, and trying to beat him up when they quarrel. Direct, loud, and speaks her mind. 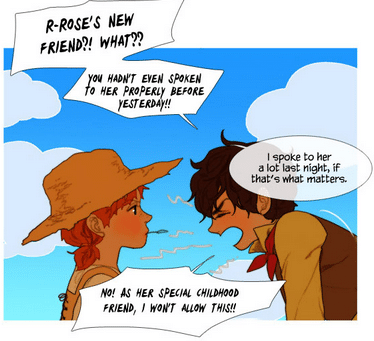 However, she is also quite perceptive, and realizes quickly that Rose has a crush on Pierre. After getting to know Rose better, she simultaneously pities, envies, and grows attached to her, and resolves on her own to be her friend despite her mother’s objections regarding the witch. The witch’s servant with bright blue eyes. He is probably the most caricature-like of the characters, and remains much of a mystery even up to the end of the season. 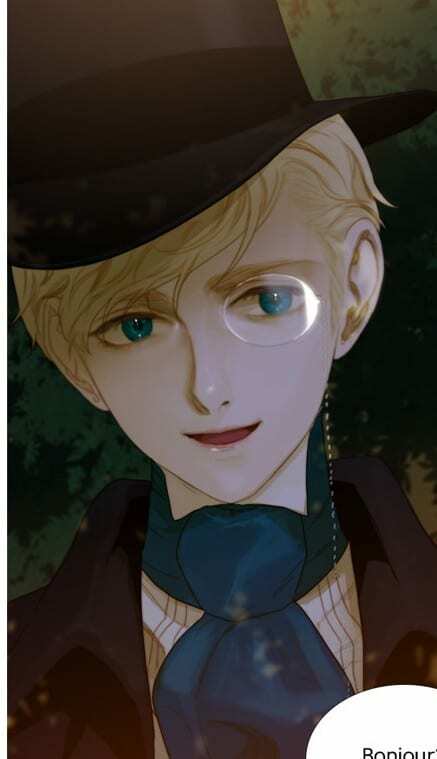 Attractive to look at, faithful to the witch, and all we know other than that is that he is likely not human since he possesses abilities which are beyond that of a normal human, and also because other characters claim that he is not human. Known abilities include controlling dreams and healing and possible immortality/prolonged life, as his appearance does not seem to have changed from that of 12 years ago. Pierre’s older brother who left the village for personal reasons, but returns right at the start of the story. Cares very much for both Pierre and Rose – he treats Rose as though she were his own younger sister, and often defends her against bullying. Update: This section is no longer relevant now that official English versions are available. However, it’ll be kept available for viewing history purposes. As always, if you can read Korean, then go for it. However, for those who can’t, the primary scanlations for this webtoon are done by Easy Going Scans, and while a group called Webtoon Now did scanlate the prologue + first 2 chapters, I would recommend going with EGScans all the way for the sake of consistency. EGScans also chose to go with more Western spellings of the names (e.g. Theo over Taeo) and in general dropped Korean pronouns and honorifics such as “oppa” and “nuna,” which I find to be more suitable for the French setting. The only major change EGScans made was to change Peter’s name to Pierre, which they say is the French pronunciation of Peter. The original Korean does say Peter. Personally I don’t have a problem with either one as long as everything stays consistent. Unfortunately, EGScans made an announcement on June 9th, 2015 that they will be dropping the series because it has been licensed in English. However, I predict it will be quite awhile before the official translations catch up to the scanlations. 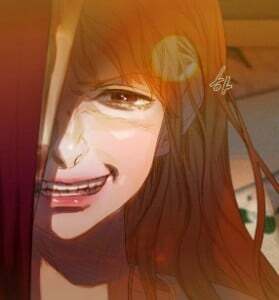 Season 1 is fully scanlated, but it ends on a cliffhanger that will most likely drive you into Season 2, so those of you who dislike reading incomplete series may want to hold off until the official English version comes out. Otherwise, EGScans did a great job on chapters 0 – 63 aside from some small spelling errors (e.g. “sheperd” instead of “shepherd”). Sadly, because a lot of Season 1 relies on mystery and suspense building upon Lemon, the witch, and how the villagers/Rose’s mother is or is not involved with the witch’s business, once we reach the end of the Season and the mysteries are revealed, it reduces the reread value by quite a bit. However, due to the wonderful art, I think it would still be one I may revisit after a suitably long period of time has passed, probably over a year or more when I have forgotten much of what was going on. 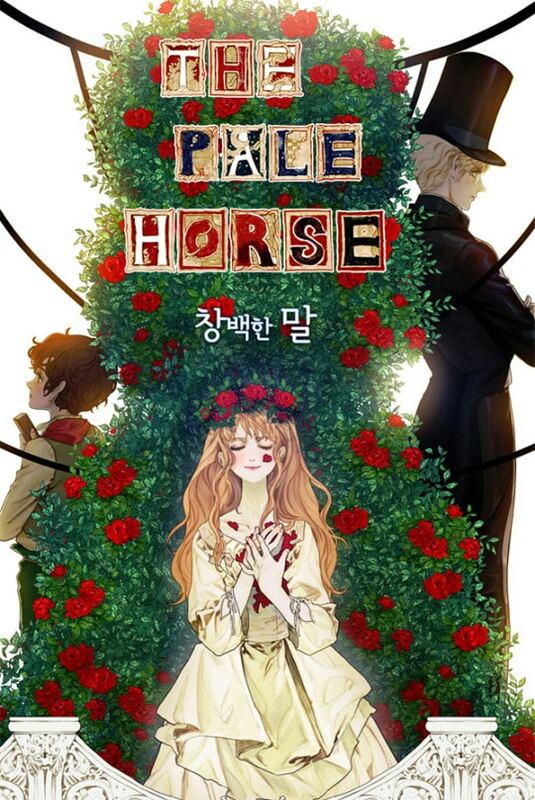 One of the webtoons The Pale Horse really reminds me of is KissWood, which also has elements of the fantastical and lovely art, although the art style is distinctly different. KissWood also happens to be complete and a great story from start to end, so you won’t be left hanging like you are with this series. 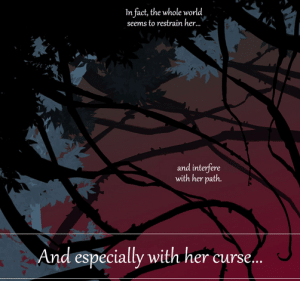 Annarasumanara is a good one if you liked the way the legend of the witch is woven deeply into the core of the story. A lot of it is black-and-white, dotted with splashes of color, and the story is both magical and philosophical at the same time. For the 19th-century European setting, I’ve heard great things about Emma but never been able to get into it myself. 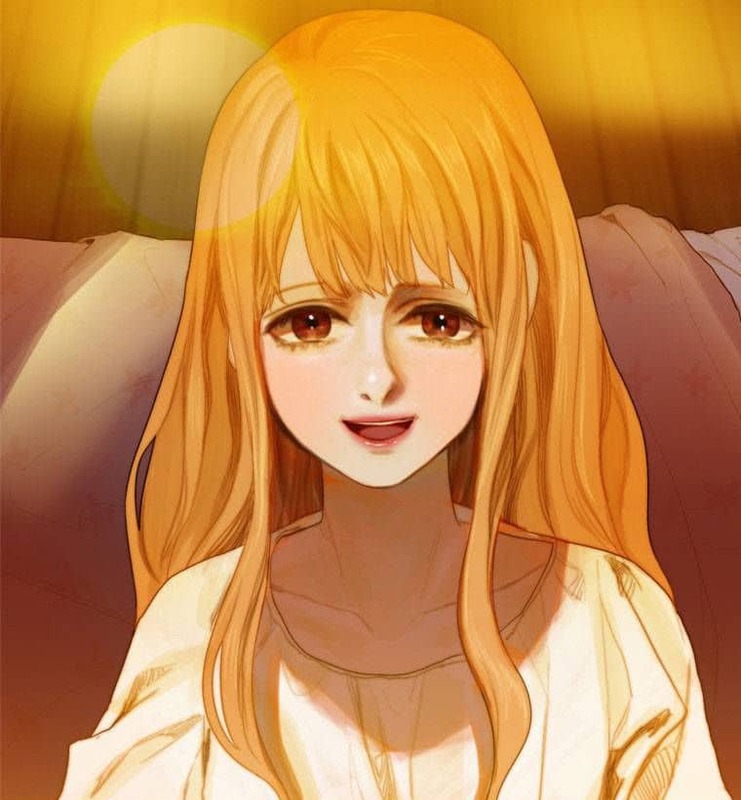 If you really liked the innocent love/friendship between Rose, Pierre, and Mari in the earlier chapters and want a thoughtful love story with attention to detail, I highly recommend Orange (Takano Ichigo) and Hiyokoi. Lastly, this isn’t super similar, but if you’re craving something as psychologically messed up as the witch, All You Need Is Kill is pretty trippy. 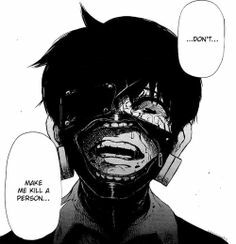 Tokyo Ghoul which I mentioned before also explores a lot of similar moral themes/struggles, although it corresponds more to Season 2 than Season 1. No really. A lot of mangas I read I would only recommend to people if they are in a certain mood or craving a certain genre, but this one I would recommend to anyone, anytime. So go read it now! !